ROCKHAMPTON'S Kurtis Andrews is looking after the little guy. 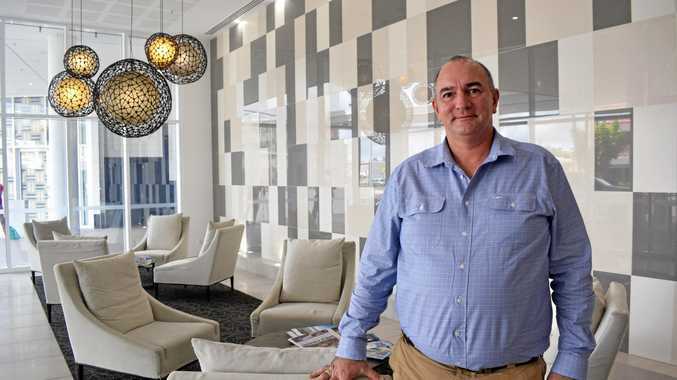 Mr Andrews launched his new IT business, WhoNet IT Services, in Rockhampton in November this year, aimed at bringing high-end enterprise solutions to smaller businesses and homes. "All the medium to large businesses have really good IT infrastructure and email hosting," said Mr Andrews. "My main goal is to offer that to the smaller people and make it affordable." WhoNet IT is a Microsoft certified business which offers services such as email setup, website hosting and hardware solutions to your working home, office or network. Mr Andrews described the business as a Swiss army knife. "I do a bit of everything," he said. 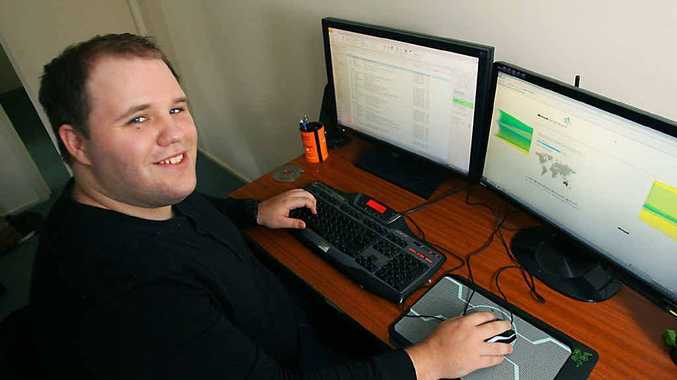 Mr Andrews, who has five years' experience in the IT industry, said he decided to start the business after seeing a real need for such services in the Central Queensland area. "There's nothing like this in CQ," he said. "It's nice for Rockhampton people to have a local guy with a face rather than someone from Melbourne that you just deal with over the phone." Mr Andrews said WhoNet had received a lot of interest so far and he eventually planned to expand his services to other parts of the region.